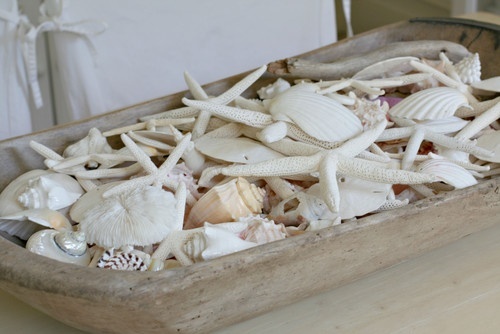 I love adding beachy decor ideas to my house. 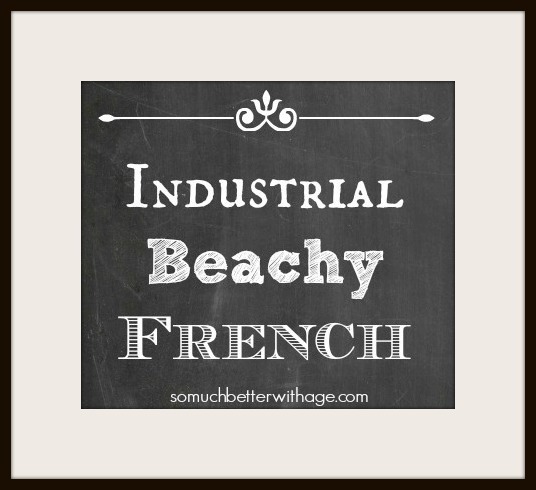 I love my Industrial Beachy French style. Did you know that I totally made that up? That’s the best part. I took the three styles that I absolutely adore and just made them all go together. Why not? 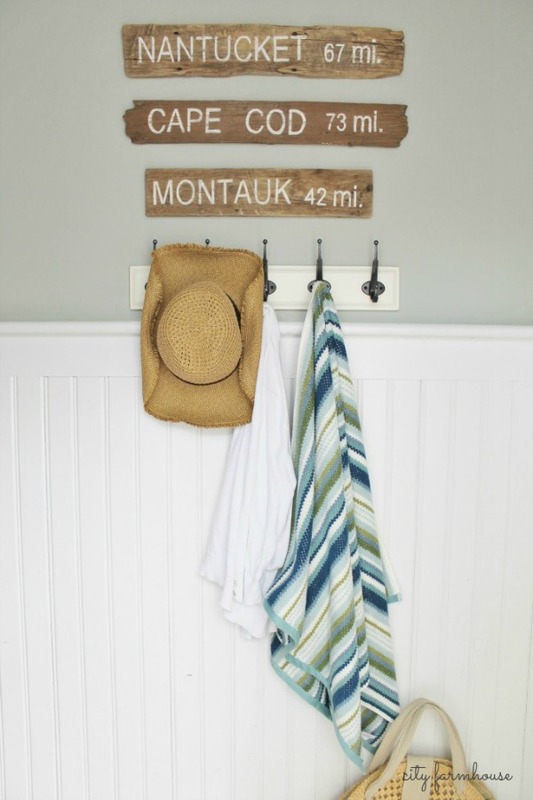 There seems to be a beachy decor element that I add to every room. It took me awhile to realize I was actually doing that. It happened by accident. 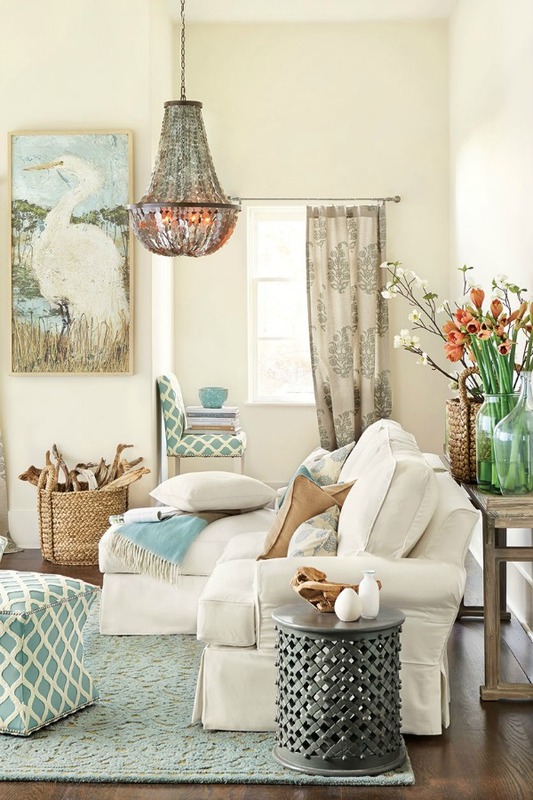 Sometimes the element is just rope to tie my curtains back, capiz shell chandy in the master, or shells on top of stacked books. 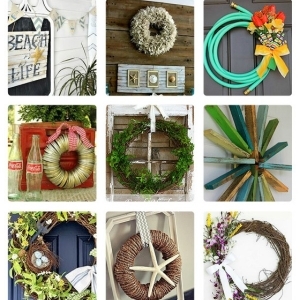 As summer is nearing an end, I thought I’d share with you some Beachy Decor Ideas. This Canadian design company is my absolute favorite. Love, love love everything they do. 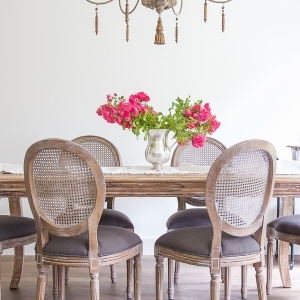 This dining room is so dreamy. I could move right in. I love dough bowls and I have tried this before but my kids are always taking the seashells out. 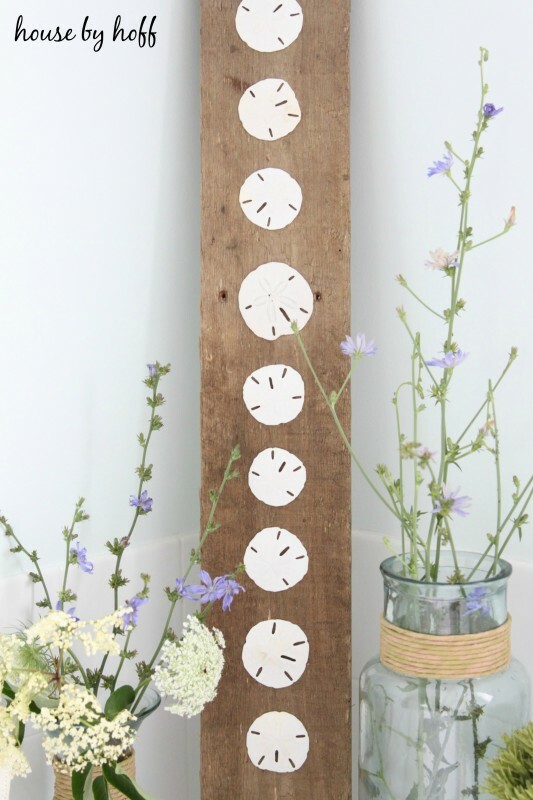 You know how much I love Ballard Designs! 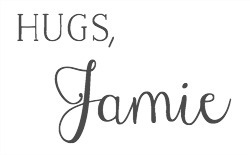 Their blog is amazing. Anything with stripes on it is good in my books. 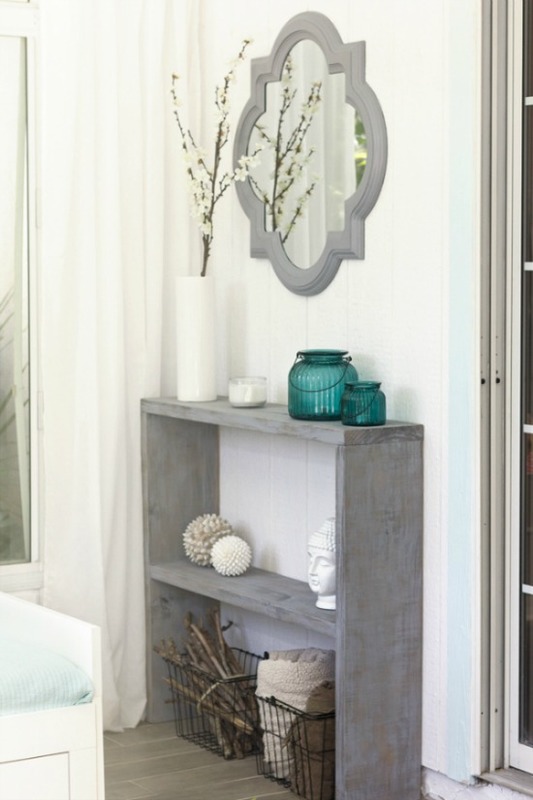 That capiz shell light fixture and mirror is amazing. 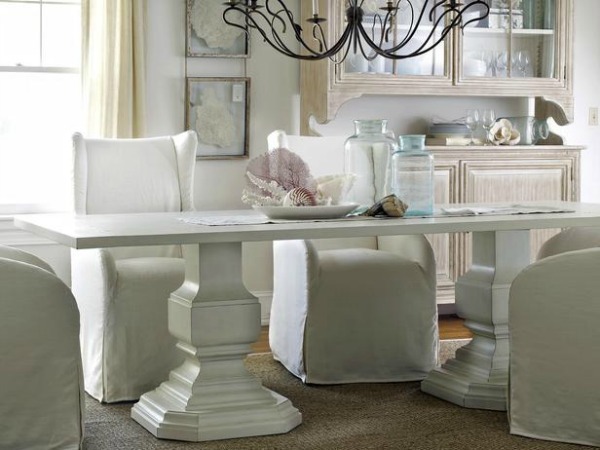 Steve Gambrel is one of my favorite interior designers. Don’t you feel like ordering a cold one right now? 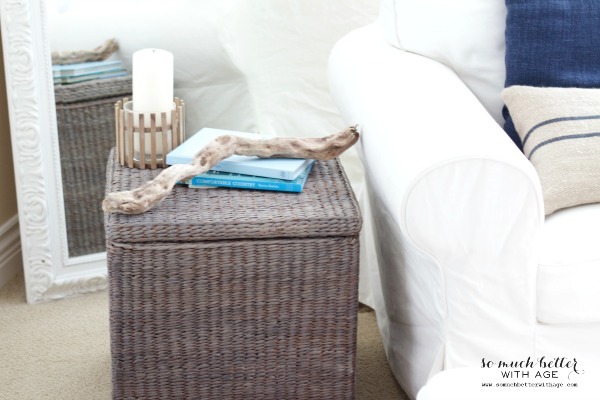 I even attempted to try painting it myself on this wicker cube. 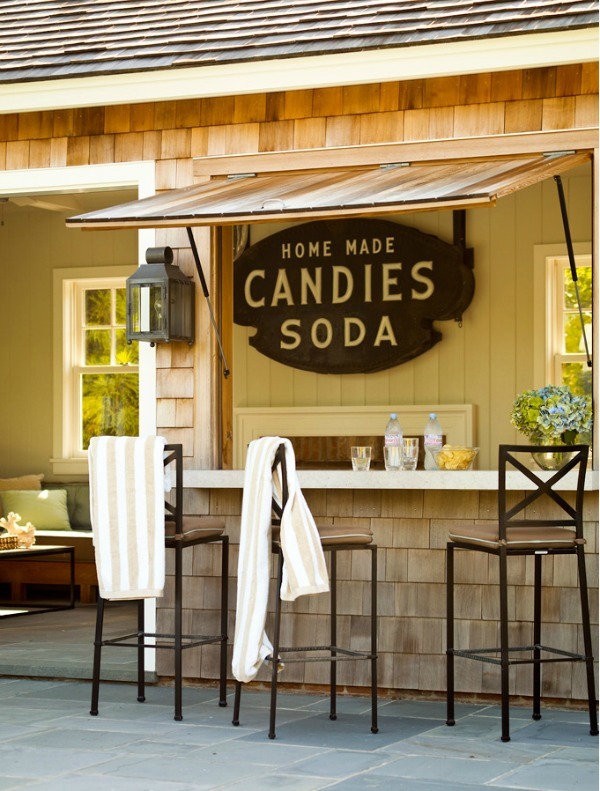 A Beach Cottage always gets it right every. single. time. My all-time favorite blogger, Holly from In the Fun Lane. 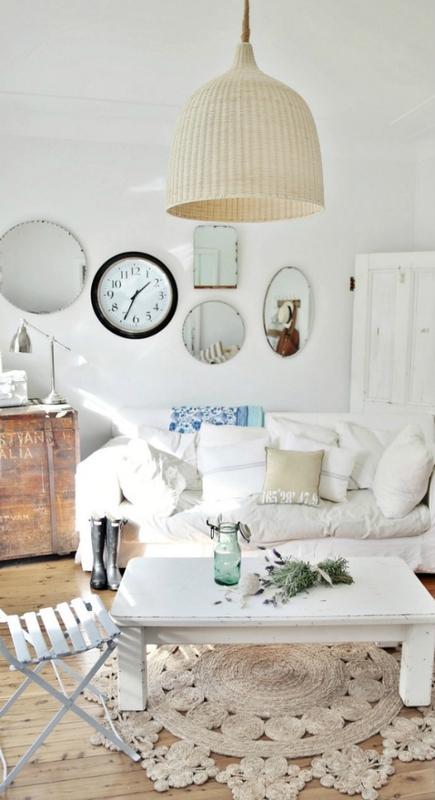 Isn’t her living room gorgeous? April always have the best beachy stuff. 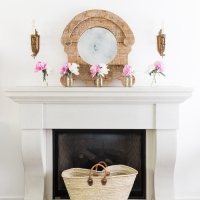 My neutral foyer showcases my shell wreath and beachy artwork in the living room. 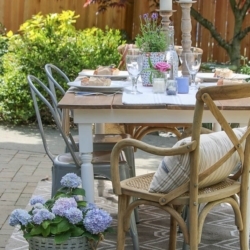 Another all-time fave blogger, Jen from City Farmhouse. Can you tell she lives near a beach? 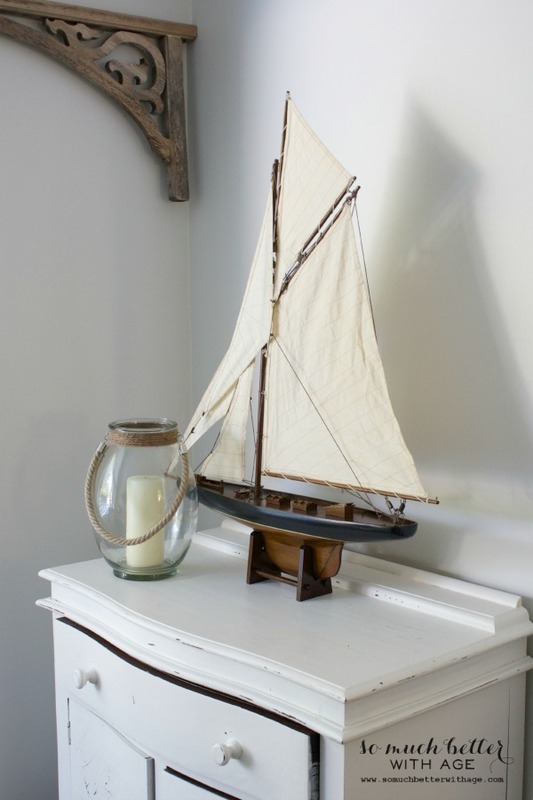 This gorgeous sailboat lives in my son’s my beachy bedroom. 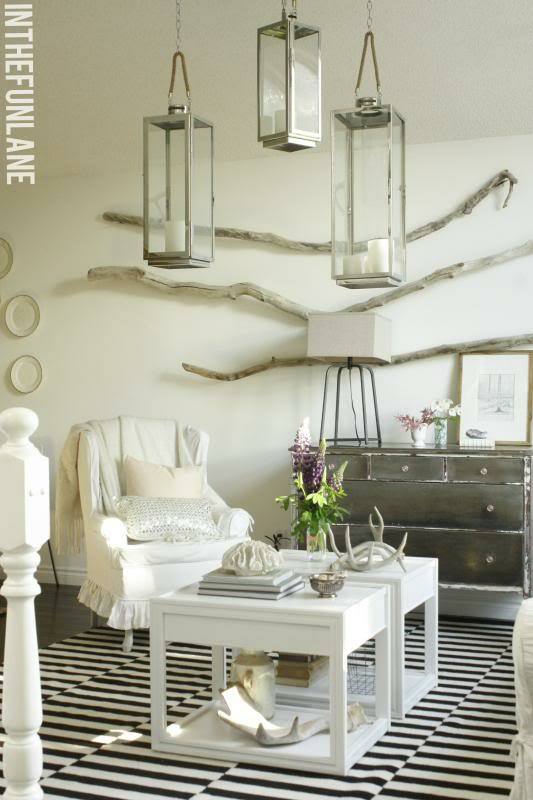 Later I will be sharing with you some Industrial and French decor ideas. Stay tuned!